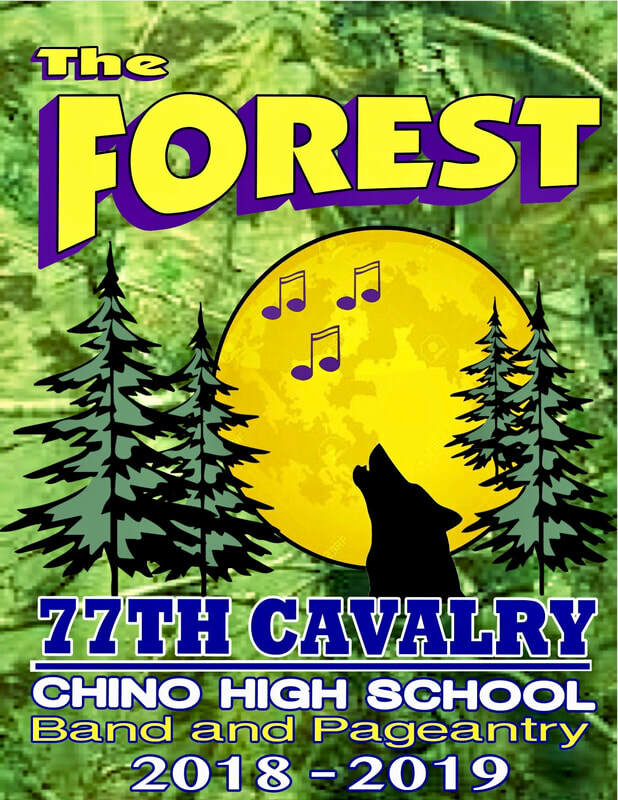 The Chino High School Music Department is made up of many groups including the 77TH Cavalry Marching Band, who were the 2005, 2006, 2007, 2008, 2009, 2010 and 2011 SCSBOA 6A Field Competition Champions as well as the 2003, 2007 and 2011 Fiesta Bowl Grand Master National Band Champions. The Cavalry was honored to march in the 113th annual Tournament of Roses Parade in Pasadena and is the 4-Time winner of the "Tournament of Champions". In 2016, the Marching Band became the LA Fair Marching Band Champion and in the spring of 2017 our Marching PSA Percussion became champion of the SCPA. Our Concert Groups include our Wind Ensemble, Symphonic Band, Concert Band, Jazz Ensemble, Indoor Percussion, Chorale, and Tour Choir. In 2010 both the Pageantry and Marching Percussion became World Class Finalists at the WGI World Championships for the first time. The Pageantry is the 3-Time World class Finalist, and 7-time WGI Open Class Finalist, the bronze medalist winner at the WGI World Championships in 2005 and WGASC Open class gold medalists in 2005 and 2008. The music department works to set a high standard of excellence, our goal being to inspire audiences with entertaining programs. 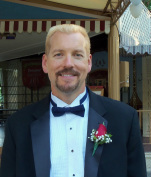 It has been my pleasure to be the director of the Chino High School Music Department for the past twenty six years.